For millions of people around the world, the consequences of inadequate retirement savings are devastating. The problem is widespread even in countries with formal systems of mandatory contributions to individual retirement accounts. 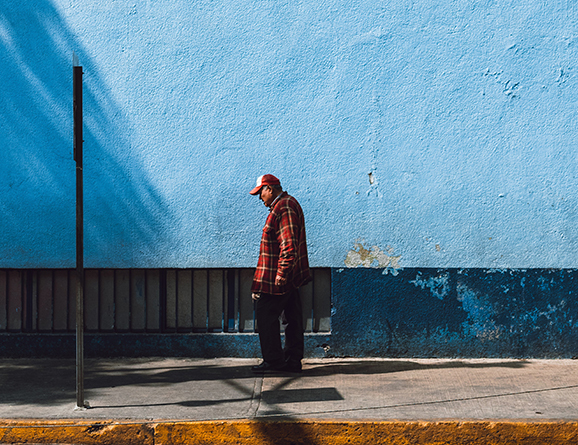 In Mexico, these mandatory contributions amount to less than 40% of a worker’s salary during retirement, and few people make the additional (voluntary) … Read more. Saving for retirement can feel like giving money to a stranger. Forgoing money in the present to benefit the person we will eventually become—our “future self”—is often a difficult and ungratifying experience. Because of this and other behavioral barriers like the ones we uncovered in Mexico, it should come as no surprise that most people … Read more. For most Americans, in addition to warmer weather, Spring means tax season. Compiling a year’s worth of financial records can be a tedious and confusing task, but it can also be a time of reflection—to thoughtfully consider how we used our money, and where there might be some room for improvement. We’re also able to … Read more. It’s simply a fact that many products, policies, and services created specifically to benefit everyday people are either under-used or not used at all. Whether it’s helpful savings tools, financial aid for education, or comprehensive health insurance plans, many of us simply never enroll or use them despite intending to do so. So what’s going … Read more. Most car owners know that regular oil changes keep their cars running smoothly. Every few months, they visit their local dealerships, service stations or Jiffy Lubes and drive off 15 minutes later with the maintenance complete. But what if places like Jiffy Lube didn’t provide direct services? What if instead they hosted one-hour informational seminars … Read more. For many of us, saving enough for retirement remains a murky, unrealized goal. Behavioral science has already proven useful in some ways, but there are still many opportunities to apply a behavioral lens to better preparing for the future. 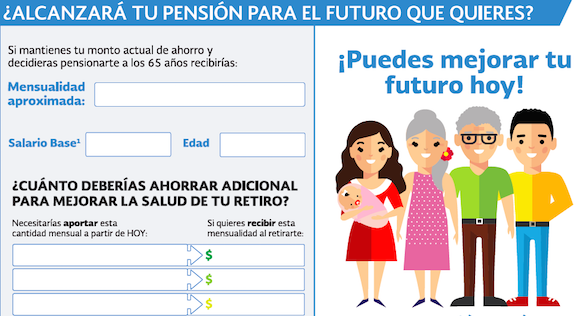 In Mexico, not putting aside enough for retirement is a persistent problem for many people. As … Read more. Will Increased Freedoms for British Pension Holders Lead to Bad Decisions? In April 2015 the UK Government will introduce big changes to the rules surrounding how people can access their pension pots. The changes are complex, but the overall effect will be to give pension holders much more flexibility to spend or invest their savings as they choose when they reach 55. With this increased freedom … Read more.